Strengthen your detective skills as a parent. Search this teen’s room for clues that might indicate drug or alcohol use. Click on the items in the photo to learn more. 420, 4:20 and 4/20 are code for marijuana or a time to get high. April 20th has become a “counter culture” holiday where participants come together and celebrate cannabis use. Posters, t-shirts, hats, stickers and other items are designed with 420 included. Those owning these items consider marijuana a big part of their life and identify themselves as part of the “420 community.” To learn more about how marijuana affects youth, take a look at our brochure, What Every Adult Needs To Know About Youth Marijuana Use. 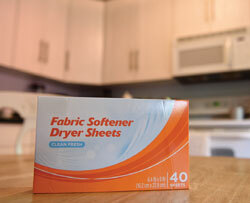 Dryer sheets can be used to mask the smell of marijuana on clothing, when smoking or storing. Numerous container are on the market with false bottoms or middles that can be used to store drugs. 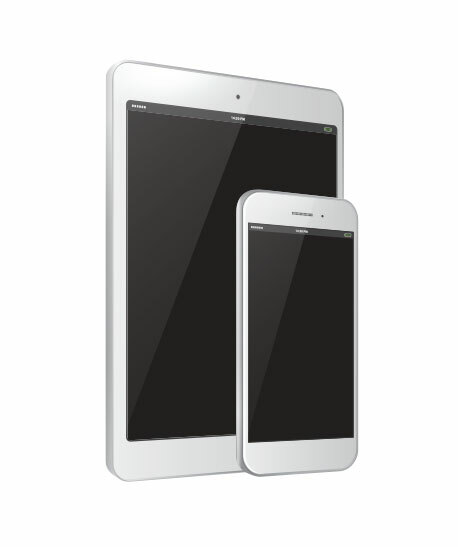 They are marketed as diversion safes and can be easily purchased on-line. The bottom of this shaving can comes off and inside is a plastic storage area. We have also seen water bottles, soda bottles, and numerous other containers that serve the same purpose. Many household items, such as propellant cleaners, contain chemicals that produce a mind-altering experience when inhaled. Abusers of inhalants breathe them through their nose or mouth and new users are typically 12-15 years old. 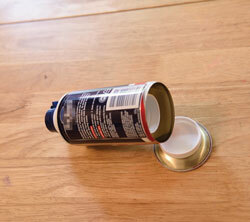 Inhalants can cause “sudden sniffing death” and can also cause permanent brain damage. 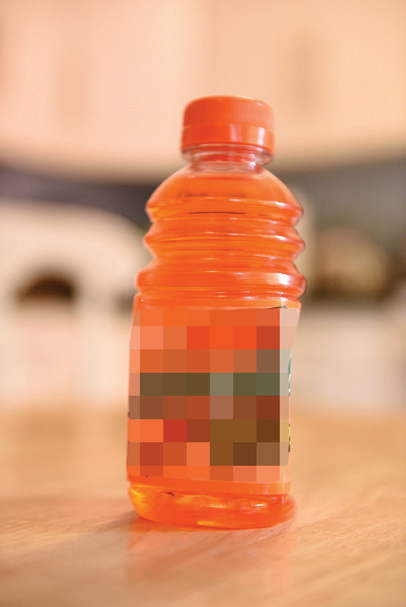 Sports drinks or other colored and flavored drinks can be mixed with clear alcohol and brought undetected to an event. A sploof is a homemade filter used to mask the smell of marijuana smoke. 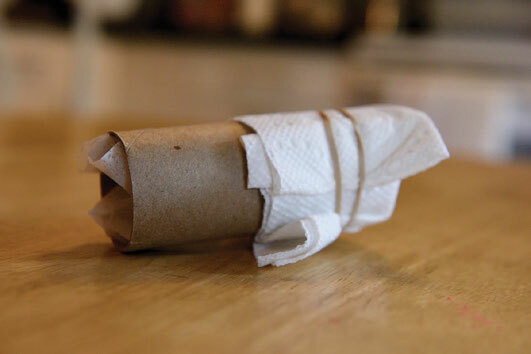 They are frequently made out of an empty paper towel or toilet paper roll and dryer sheets. 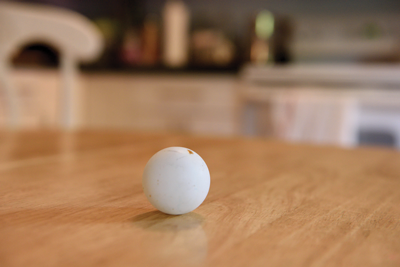 Over 1,900 YouTube videos demonstrate how to make these homemade devices. To learn more about how marijuana affects youth, take a look at our brochure, What Every Adult Needs To Know About Youth Marijuana Use. 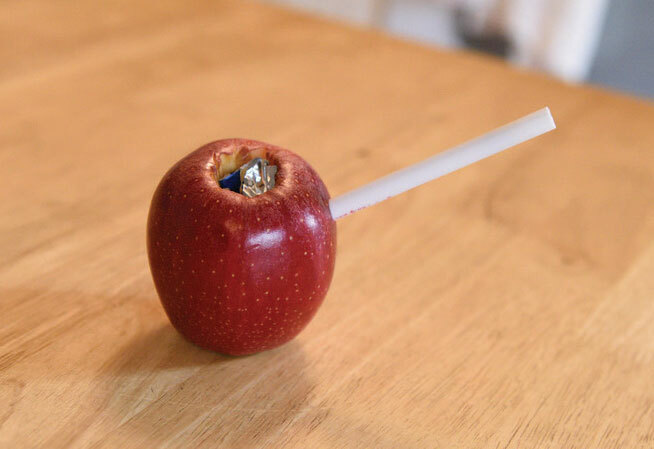 Homemade smoking pipes for marijuana can be easily made out of many objects, including an apple, with how-to videos and guides found by a quick internet search. 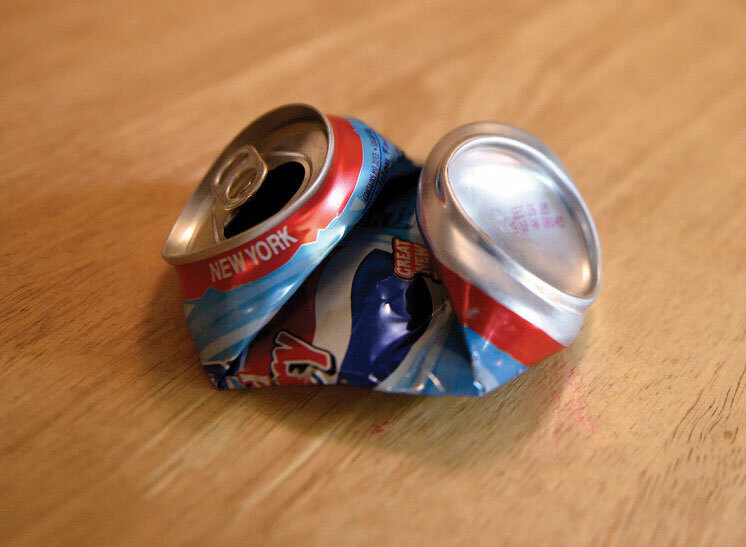 Other common materials used include aluminum foil, water bottle and soda can. To learn more about how marijuana affects youth, take a look at our brochure, What Every Adult Needs To Know About Youth Marijuana Use. Homemade smoking pipes for marijuana can be easily made out of many objects, including a soda can, with how-to videos and guides found by a quick internet search. Other common materials used include aluminum foil, water bottle and fruit or vegetables. To learn more about how marijuana affects youth, take a look at our brochure, What Every Adult Needs To Know About Youth Marijuana Use. Drinking games, such as beer pong, lead to excessive drinking. Consequences of underage drinking include injury and death from accidents; unintended, unwanted and unprotected sexual activity; academic problems; impaired social development; drug use; and health issues such as depression and anxiety. 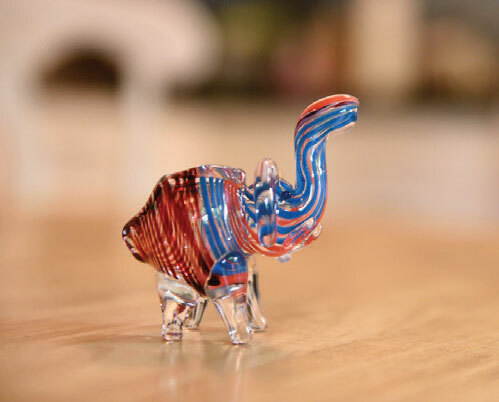 Glass pipes are a popular marijuana smoking device coming in a range of colors and designs. This elephant could easily be mistaken for a cute knick-knack on a teen’s shelf. To learn more about how marijuana affects youth, take a look at our brochure, What Every Adult Needs To Know About Youth Marijuana Use. The long black “pen-like” item is a disposable e-cigarette. Available at gas stations, convenience stores and online, each device has the nicotine equivalent of about one pack of cigarettes and they come in many youth-friendly flavors. The round colorful silicone box is a container where someone might keep THC Oil (wax, dabs). These are high potency THC products that can cause severe intoxication and negative side effects. 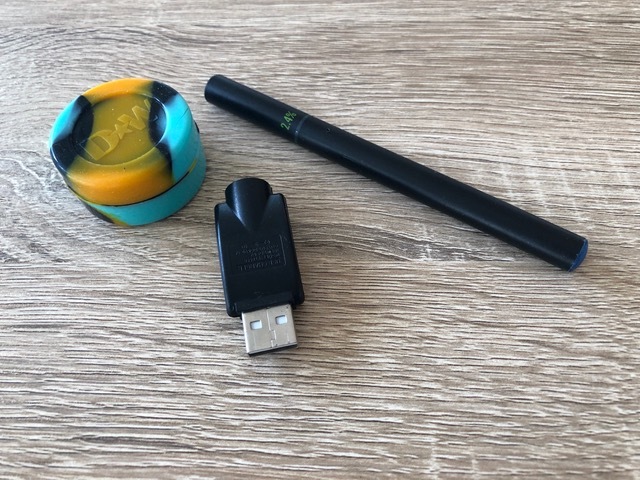 The charger is an item that can be used to charge the battery component of a vape device; it fits easily and discreetly into any computer USB port. The device shown here is a “box mod” vape device. It is a more sophisticated vape device into which the user places their own e-juice. The e-juice bottle pictured here is “rice krispee treats” flavored and contains nicotine. There are many potential toxins in e-juice. The base ingredients of propylene glycol and vegetable glycerin may be safe when eaten but when they are vaporized they produce clouds with heavy metals including benzene and chromium – know caner causing ingredients. Even seemingly benign flavors such as vanilla and cinnamon have been found to scar lung tissue when vaped. Vape pens such as this have a battery component and replaceable cartridges. Cartridges can be filled with e-juice with nicotine or with high potency THC oils. The device pictured here is a Juul. 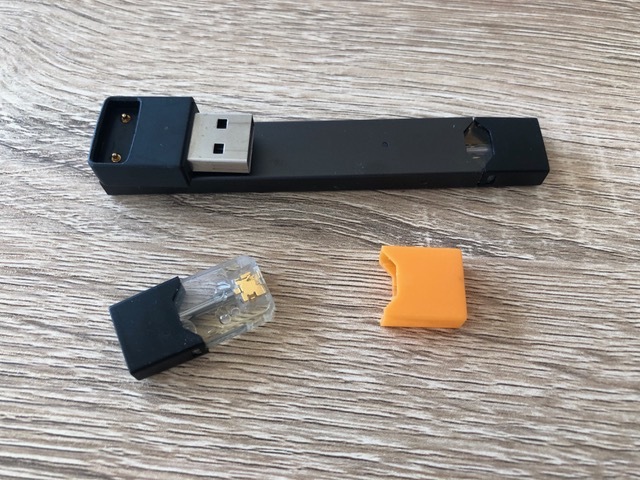 Juuls are a pod mod device meaning that you buy the battery component and replaceable pods. Each pod has the equivalent of one pack of cigarettes. They come in many different youth-friendly flavors. They are very discreet and can look like flash drives. Electronic cigarettes or e-cigarettes are battery operated devices designed to deliver nicotine with flavors and other chemicals to users in a vapor instead of smoke. E-cigarettes are increasing in popularity among youth and in 2014 more teens use e-cigarettes than traditional cigarettes according to Monitoring the Future. Additionally, these devices, along with vapor pens, are used to ingest marijuana concentrates. The evidence is mounting that e-cigs are dangerous for youth and may be a first step for youth to then start using traditional tobacco products as well. 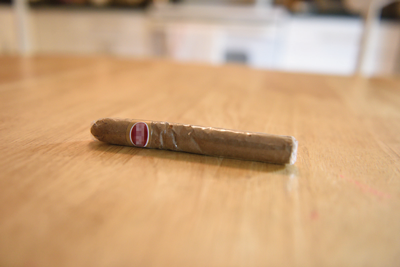 Cigars can be hollowed-out and filled with marijuana to create a blunt. Four Loko, Twisted Tea, Sparks Blackberry are just a few of the flavored alcohol beverages whose packages may be appealing to teens and are frequently made with a high alcohol content and caffeine. 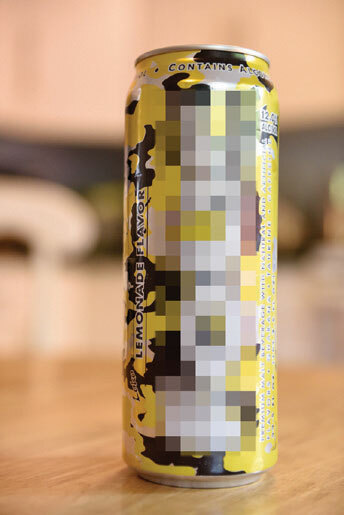 One can of Four Loko has the alcohol content equivalent to approximately 4.5 cans of beer. Purple Drank is a slang term for a mixture of a prescription cold medication, a soda drink and ice. Hard candies are often added for color and taste. The cold medication used contains promethazine (an antihistamine) and codeine. The effects of this drink last between three and six hours. In addition, in some communities, other homemade drink concoctions called “nutcrackers” are also popular among teens and youth. 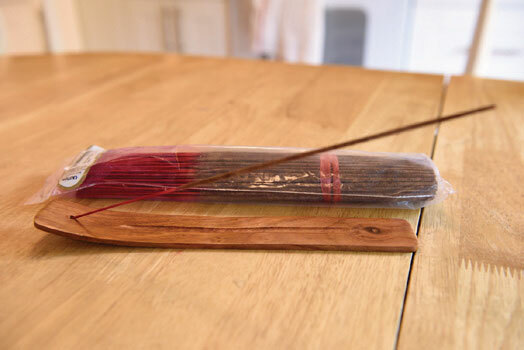 Incense is sometimes used to mask the odor of marijuana smoke. Other room deodorizers or air sanitizers, may be used too. 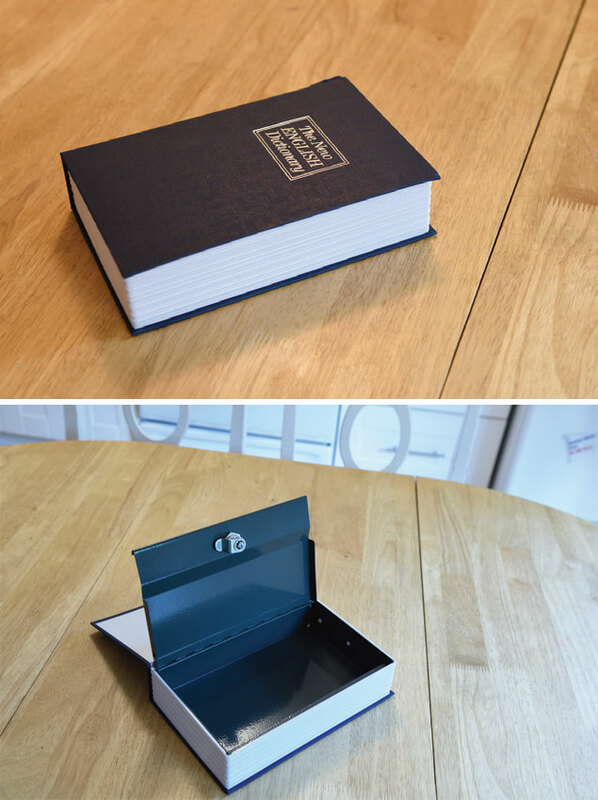 A book safe or one with a hidden compartment are used to store drugs and paraphernalia. Dab, hash oil, honey oil, wax, 710, budder, shatter, are just some of the slang names for marijuana concentrates. These concentrates, in which the highly potent THC (Tetrahydrocannabinol) is extracted from the plant, are an oil or wax-like substance that resembles honey or butter and has THC levels ranging from 40-80%. E-cigarettes or vaporizers are often used to ingest these concentrates. 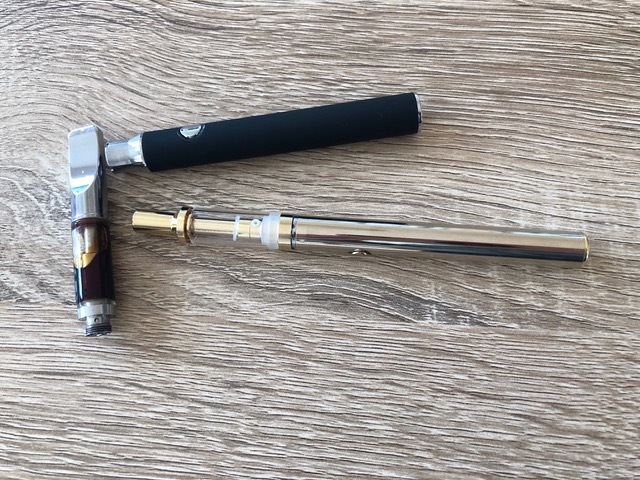 The user takes a “dab” (small amount of the concentrate) and then heats it using an e-cigarette or vaporizer producing vapors that provide an instant high. This is commonly known as “dabbing” and a practice growing in popularity. 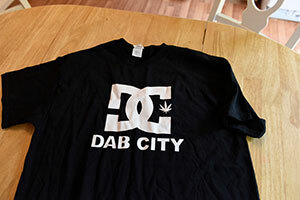 Just search #dabcity on Twitter, Instagram and YouTube and you will find thousands and thousands of results. Pay attention to what your teens are wearing as they are clues into activities that interest them. You can find almost anything out on the internet. 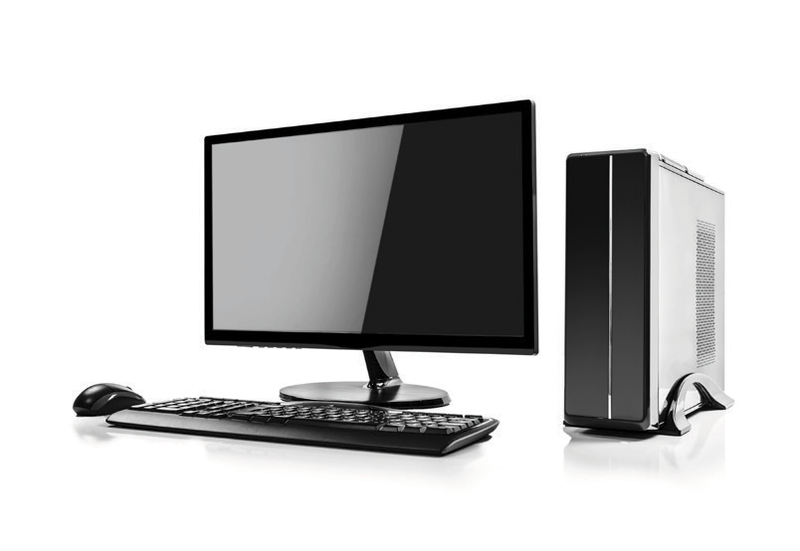 Check the search history on your child’s computer to find out what sites they are visiting. This optical mouse has a hidden digital scale inside. 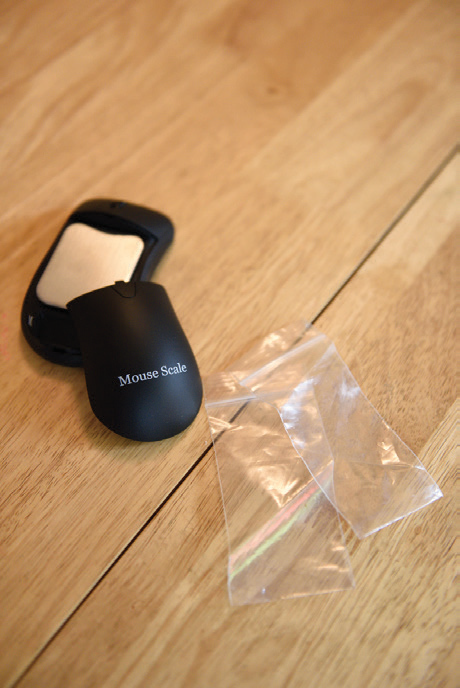 Scales are used to weigh small amounts of a drug and small zip lock bags are used to package them. What apps does your son or daughter have on their phone? Today there are numerous marijuana related apps including maps of dispensaries, marijuana strains, handbooks and entertainment when high. 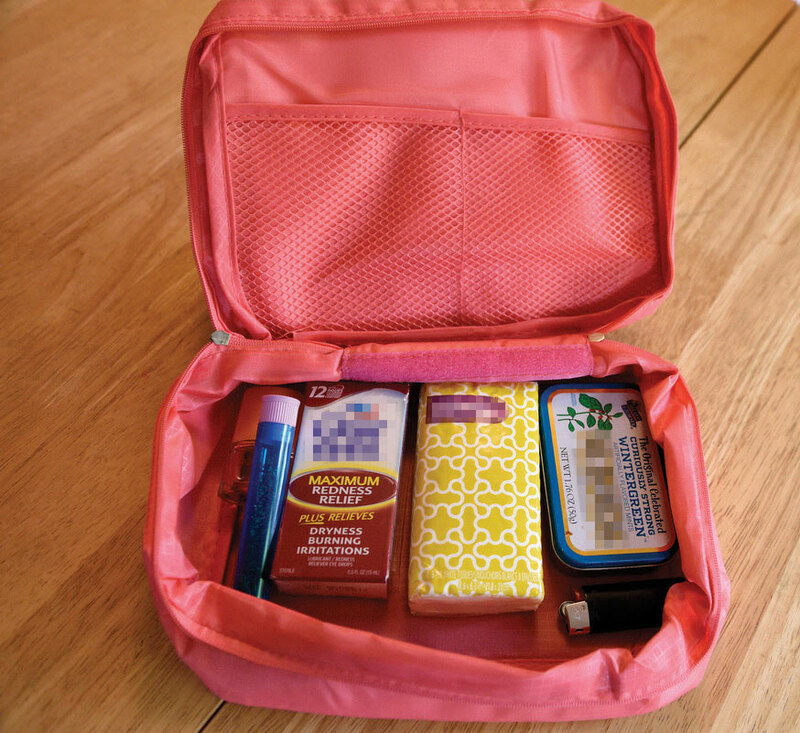 Regular marijuana smokers create kits to help them hide use. These kits might include eye drops to get the red out, mints to freshen their breath, perfume to hide the smell and hand sanitizer to mask the smell on their hands. Mint Tin Breath mints and gum are used to mask the smell of alcohol, marijuana and cigarettes. 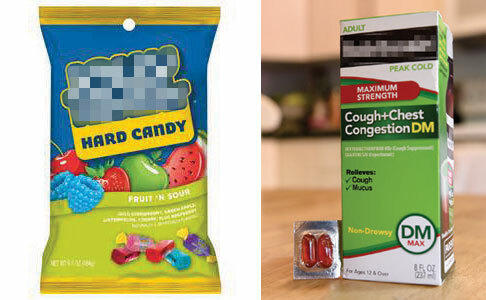 Additionally, the empty boxes can be used to store marijuana or prescription pills. Eye drops are used to hide the blood shot eyes caused by excess drinking and marijuana use. have been a number of Emergency Department admissions as a result of this. 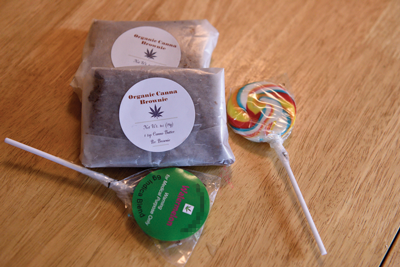 Marijuana edibles are becoming more and more common as the medicinal and recreational marijuana industries grow. Candies and lollipops are just some of the edible products sold. Flasks to hide alcohol come in all shapes and sizes — including this hairbrush. We have also seen flip flops with little flasks that fit into the bottom of the shoe, lotion bottles, and tampon cases. Parents should be aware of this when they are checking bags of teens attending a party in their home. 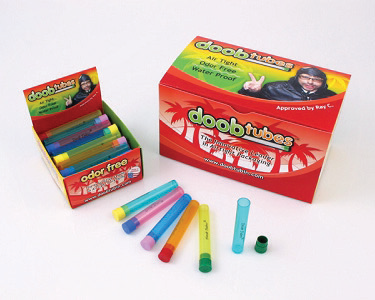 Doob tubes are specifically designed for storing marijuana and are airtight, moisture resistant and odor proof. The small tube also makes it easy to discretely carry one’s “stash.” Storing marijuana in a glass mason jar is another popular odor proof container. There is great power in being a parent. The power to reason. To influence. To make sense. To counter temptation. It comes from the heart and it comes without agendas or lectures. And make no mistake. Teenagers are fueled by it. Sustained by it. To use it is to keep them alive. To ignore it is to risk everything. Power to the Parent’s Hidden in Plain Sight room provides parents with clues from a teen’s bedroom to help them determine whether their child might be experimenting with or using drugs or alcohol. Room décor, hidden compartments and items to conceal use are located throughout the room. Can you find all 33 items? Add power to your parenting by being informed and then intervening if you think your child might be using drugs or alcohol. Addressing problem behavior early is important to preventing negative consequences of use including unsafe decision-making, car crashes and dependence. Here’s a closer look and what these items are. Here’s what is hiding and what it all means.